You can read ‘On The Trail Of John Rain Pt I’ here. With ten book locations under my belt (would have been twelve if I’d been unable to find a couple more) I was then happy to cycle onto an area that I know well. 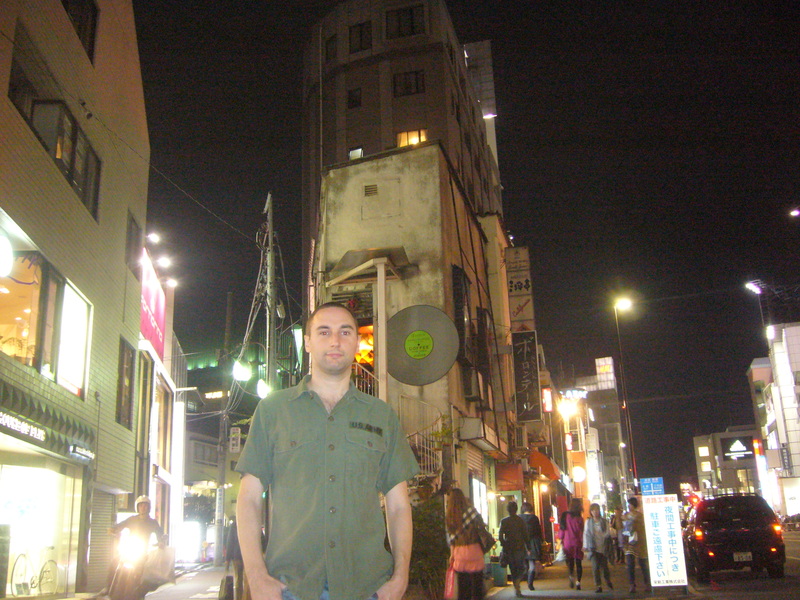 I work in Shibuya twice a week so knew where most of the remaining places were. Very near to my workplace was ‘Hatou’ (below) which was in the first sequel ‘Hard Rain‘ and was where Rain tells Harry that the people following him are CIA. I would be returning back that way later but thought it best to get it out of the way while it was light and as I knew it would be a quick stop. I then followed the main road down to Ebisu where I had to take a steep road up to near Yebisu Garden Place where after some cycling around I finally discovered ‘Rue Favart’ Cafe (below). 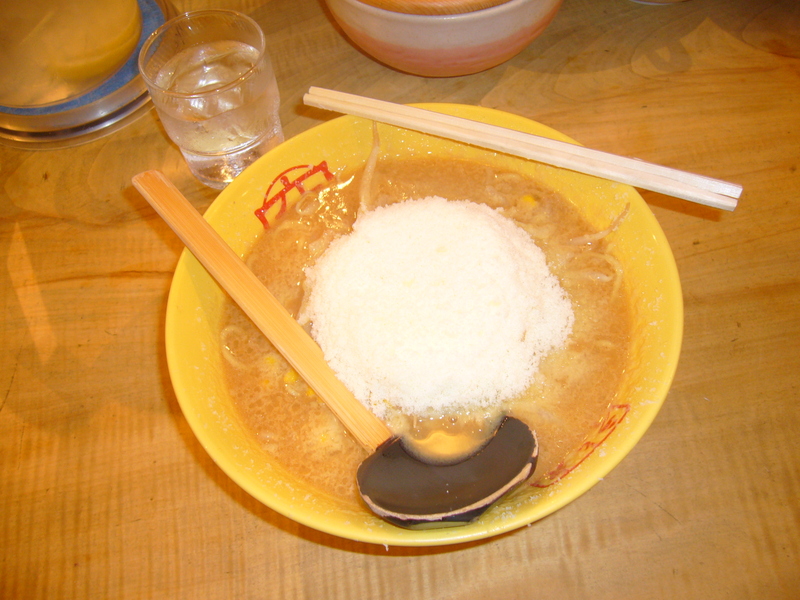 I then backtracked to ‘Tsukumo Ramen’ restaurant (above) where I actually stopped and went in as I wanted to sample the cheese ramen which it is famous for. Rain-san would have been very disappointed that I sat at the counter rather than the safer option of having my back to a wall with a view of the street. The soup, noodles and cheese on top (below) were all very nice but there was a bit too much sweetcorn and other vegetables in there for my liking. 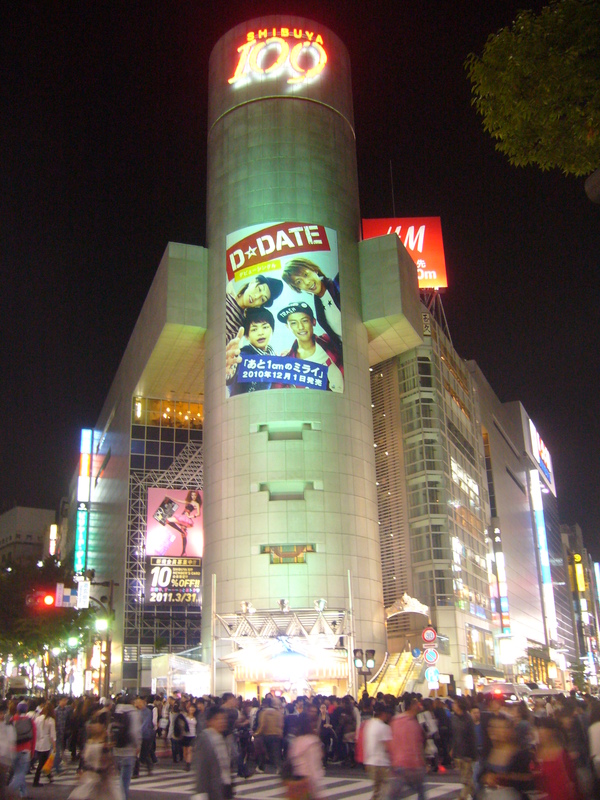 Next up was a brief stop in Shibuya to see the ‘109’ building (mentioned in ‘Rain Fall’) and by the time I left there (above) and headed on to Harajuku for a trio of John Rain hangouts it was very dark and I needed my bicycle lights on. 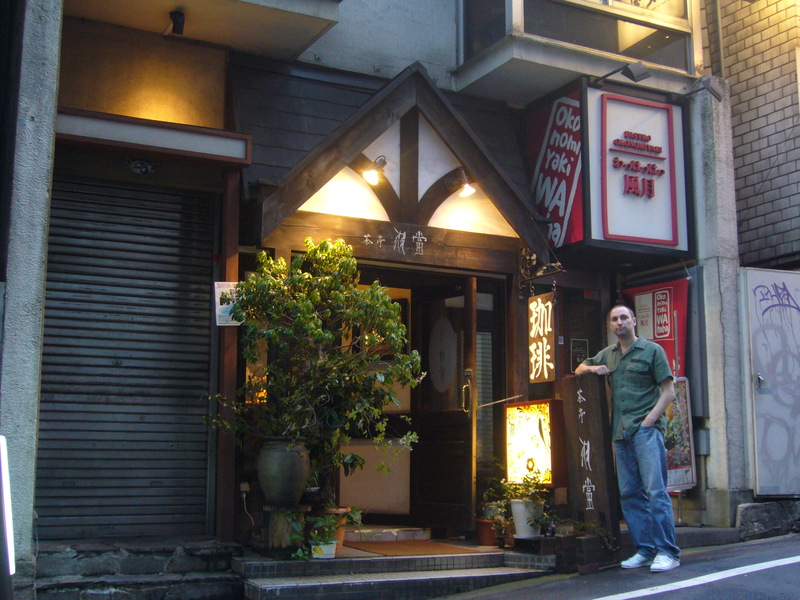 ‘Volontaire’ (below) is a jazz bar on the way from Shibuya and featured in Eisler’s fifth book ‘The Last Assassin’ and according to his website was where “Rain went to grapple with his conscience and doubts”. 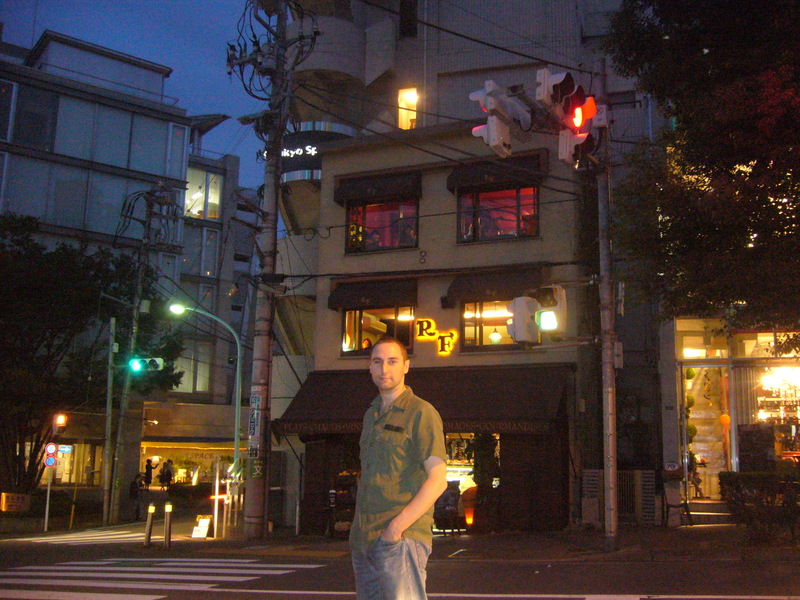 The next two were in the heart of Harajuku’s fashionable Takeshita Dori albeit slightly off the main tourist trap street. They were both frequented by Rain in ‘Hard Rain’ which was the first sequel. Tatsu, Kanezaki and Rain met up at ‘Christie Tea & Cake’ (below) to put together some puzzle pieces and this was very easy to find. 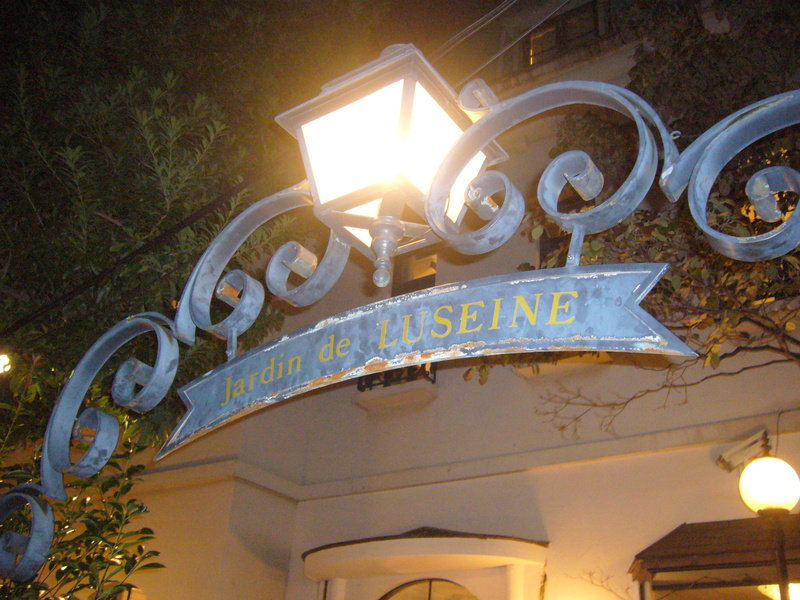 ‘Jardin De Luseine’ restaurant (below) was not so straight-forward to locate. Rain ambushed Station chief Biddle here. 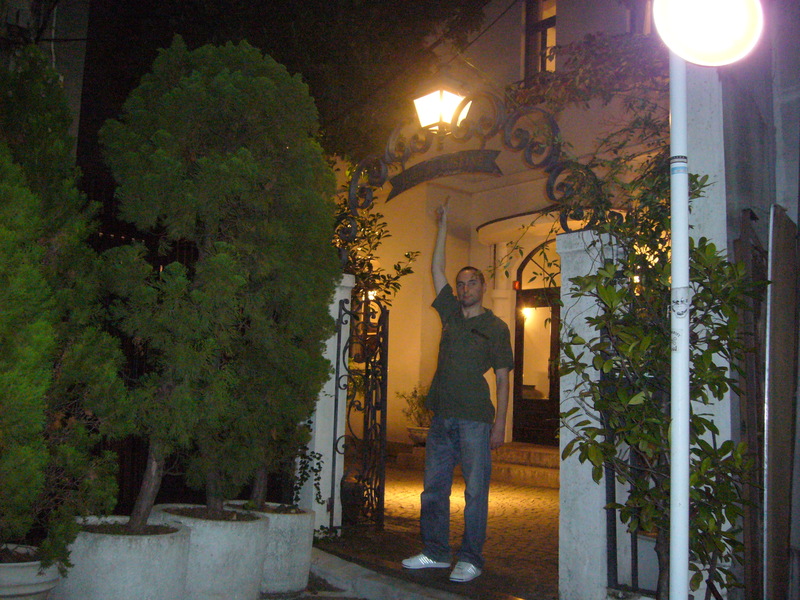 After a quick stop in Shinjuku (below) at the Studio Alta Building (a popular meeting place for people and referenced briefly in ‘Rain Fall‘) my final port of call was ‘Ben’s Cafe’ (below) on a backstreet in Takadanobaba and was where Rain had a cup of coffee and shared some information with Kanezaki at the end of the third book ‘Rain Storm‘. 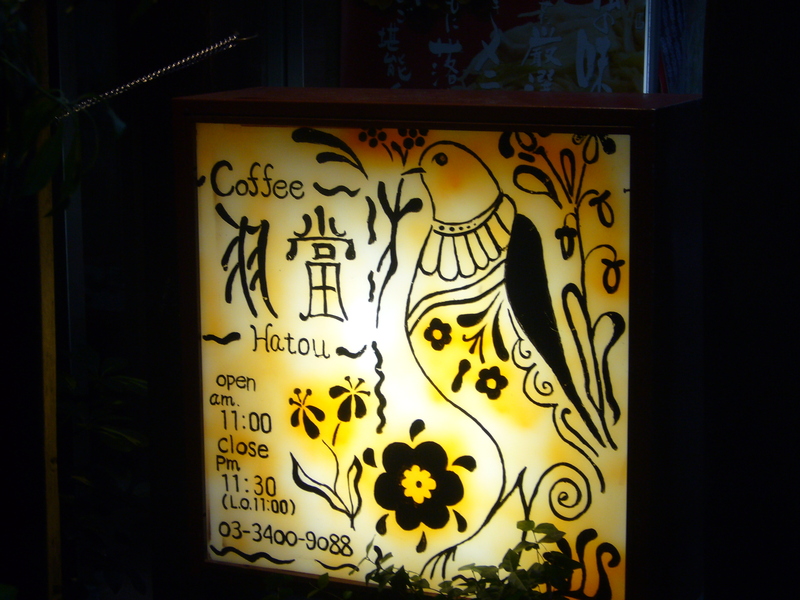 This cafe has long been advertising in a Tokyo listings magazine so I kind of wanted to go there. I had intended to meet a friend here at 4-5pm but that never materialised as I was a few hours behind schedule. Sadly this place was not so well lit and so it is difficult to make out a sign with its name on. 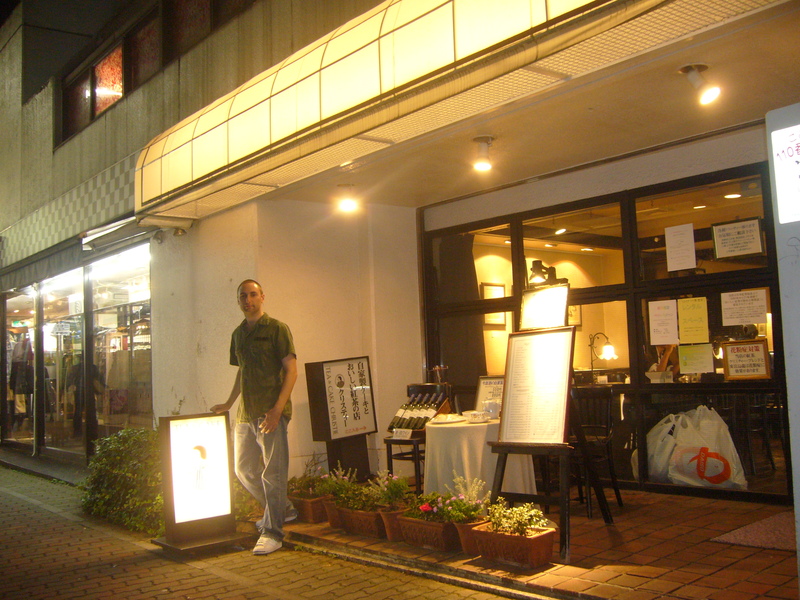 This entry was posted in Books, Cycling and tagged barry eisler, ben's cafe, Hard Rain, hatou shibuya, john rain, john rain tokyo locations, rain fall, Rain Storm, tokyo locations, tsukumo ramen. Bookmark the permalink.